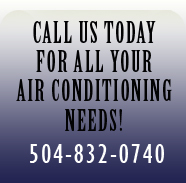 Audubon Air & Heat is locally owned and family operated company. We are fully licensed and insured with over 16 years of experience. We are here to serve the metro area with fast and reliable services. 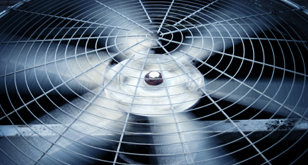 Along with superior air conditioning and heating service, Audubon Air and Heat also installs backup generators. These whole house generators monitor incoming power from the utility line. If power is interrupted, the control system automatically senses the loss and signals the generator to start.